Our office has represented injured and disabled Iowans for over 50 years--experience that we are ready to put to work for you. Contact us for a FREE initial consultation regarding your workers’ compensation claim, personal injury, or Social Security disability claim. What does the supreme court’s decision in Dart mean for claimants? 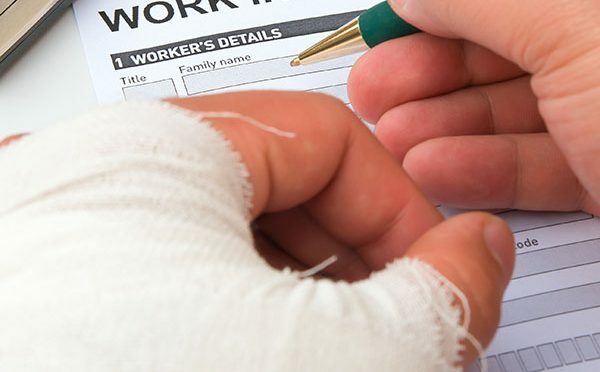 Iowa law gives you important right if you have been injured at work. Insurance companies make money by denying you these rights. Retaining an attorney is the best way to ensure you are treated fairly. Our attorneys represent injured workers in Waterloo, Cedar Falls, and all of Eastern Iowa. If you cannot work due to your physical or mental condition and have paid into the Social Security program you may have the right to receive a monthly benefit. The Social Security program is complex and retaining an attorney gets someone on your side who speaks “their” language. If you have been injured by another party’s negligence you have rights under Iowa law to be compensated for your losses. The insurance companies representing negligent parties make it their goal to provide you as little compensation as possible. 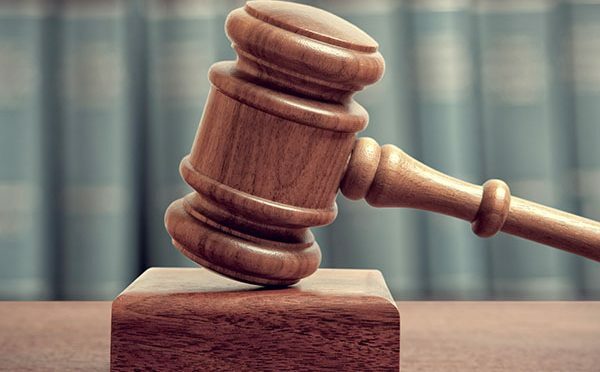 Our attorneys serve people injured in car accidents and other personal injury claims throughout Waterloo, Cedar Falls, and all of Eastern Iowa.